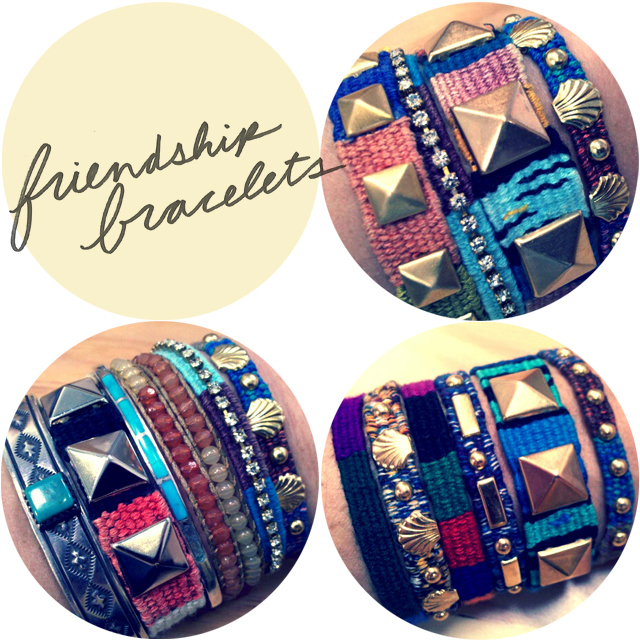 In love with these new friendship bracelets, made by my talented co-worker Carly. We are all pretty obsessed with them here at the office. You can get some here on her etsy account!